A number of our carpet cleaning customers recently moved to Mississauga. However, they continue to contact us for all their carpet and upholstery cleaning needs (how’s that for customer loyalty!). We asked them why they keep calling us, and they simply said that the other carpet cleaners in Mississauga just didn’t have the tools nor the technicians to get the job done. Now… do you see an opportunity just like me? I think it’s time for us to grow and expand our family of carpet cleaning customers. 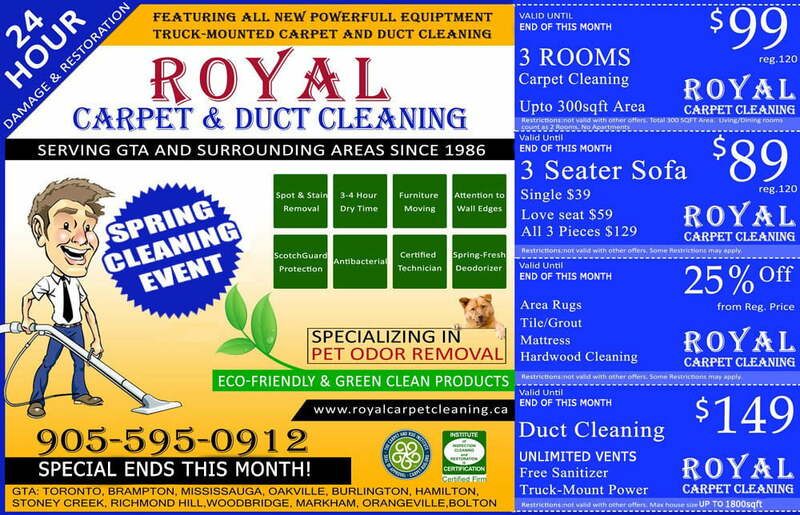 It’s time for Royal Carpet Cleaning to announce our aggressive expansion plans into the region of Mississauga! Exciting stuff. All the other carpet cleaners in Mississauga better watch out. Our customers have spoken, and we have listened. Mississauga carpet cleaning customers are tired of carpet cleaners providing poor service. So our certified carpet cleaners are coming to Mississauga to remove those carpet stains, to bring old furniture upholstery back to life, and to provide fabric protection to safeguard your carpet and upholstery investments. We’re coming to show you how real carpet cleaners in Mississauga should get the job done! 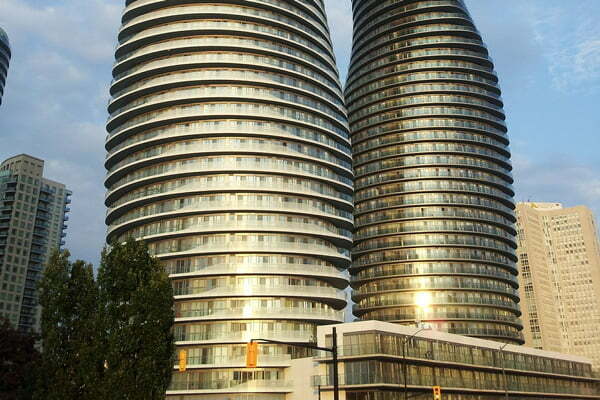 Mississauga is like a second home to me. I love the parks, the beautiful neighborhoods along Mississauga Rd and Hurontario St, and the carpet cleaning customers are always friendly and inviting. We are grateful to all repeat customers who keep calling us back for the high-quality service at affordable rates. With the real estate market picking up steam, a lot of houses are coming on the market to stiff competition. So remember, if you want to sell your house faster in Mississauga, get your carpets cleaned by Royal Carpet Cleaning first. Call us, our Mississauga carpet cleaners are standing by waiting to serve you. It’s always a pleasure.